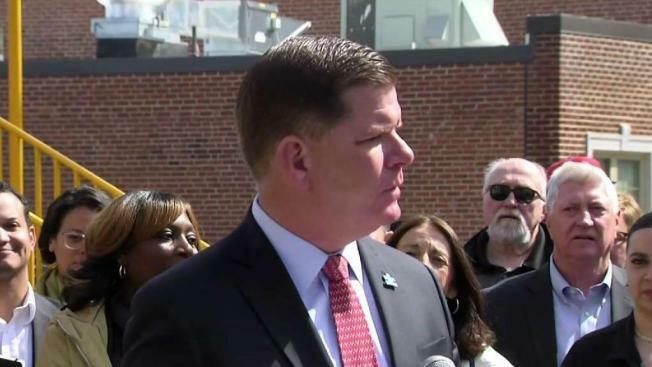 Boston Mayor Marty Walsh announced a new plan for $15 million to provide universal pre-K for 4-year-old children in Boston. Boston Mayor Marty Walsh announced a plan Tuesday morning to invest in universal pre-K for 4-year-olds. The plan would involve an investment of $15 million over the course of 5 years, though city leaders would implement it sooner if possible. Walsh said the money will come from the Quality Pre-K Fund which is part of the city’s budget. Walsh was joined by parents, teachers, school officials and advocates at ABCD Walnut Grove Head Start in Dorchester for the 10:30 a.m. event. The mayor's office said that when he took office the city had a 1,500 pre-K seat gap. They say that number has been cut in half and the universal pre-K program will help reduce the number of remaining seats. Education officials and advocates said having a strong educational foundation in a pre-K program will greatly improve students' chances of success.